​You can click the link below to be taken directly to the Boys Junior National Championship tournament website. The 2019 Boys Junior National Championship tournament is located in Dallas, Texas. Our goal at Pulse Athletics is to send all teams to this tournament that desire to go! The BJNC is considered a "stay and play tournament". 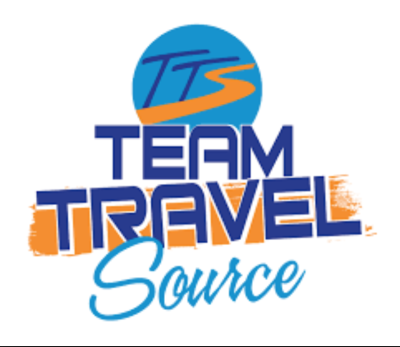 This means all teams participating in the BJNC must book their hotels through "Team Travel Source". Failure to book hotels through Team Trave Source will result in removal from the tournament.